With a degree in Business Management and Technology, as well as an extensive hands-on education in photography, I was asked to be part of a premier photography studio in La Crosse, WI for several years. During that time, my passion for capturing the beautiful moments of life grew into a career. 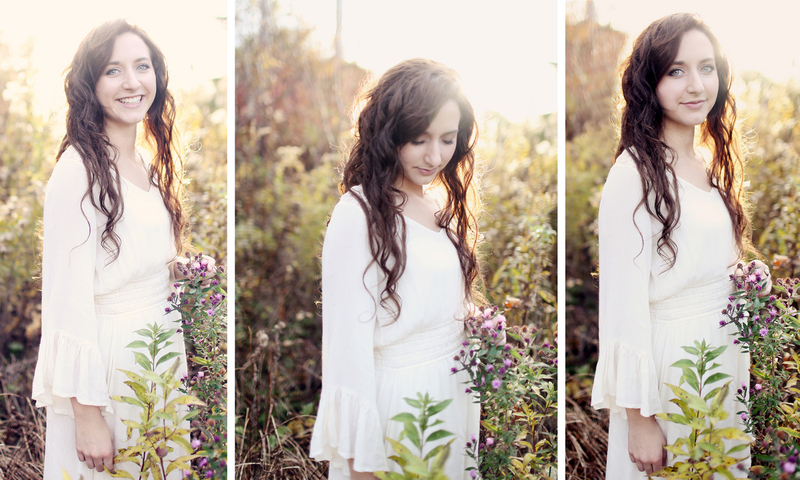 I started Kate Wenzel Photography in 2009, shortly after moving back to Minnesota. My greatest moments of joy are borne from my four sweet children who remind me to soak in life and go on daily adventures. Over the years, my desire to tell your unique story and capture the heart of those you love in an artistic, meaningful way has only increased. It is my passion to let you live life and treasure those you love most, while documenting that life and that love fully! When you're enjoying yourself and having fun, you're at ease, and when you're at ease, you will look and feel beautful and partner with me in creating gorgeous images! I help guide and direct in a way that is relaxed, joy-filled and real, all while giving you the freedom to be you. This style and approach yields images that are nothing short of authentic, creative and timeless. My hope is that each time your eyes land on these pictures in the years and decades to come, you will be brought back to this season of life, and all its one-of-a-kind happiness! From San Francisco, to NYC, I have had the honor of traveling to photograph my client's stories in places they love. With a passion for uncharted (to me) territory and eyes for new vista's, I take my photography skills throughout the US to document love anytime, anywhere. Please inquire if you would like to have me join you in a location outside of Minnesota! Gorgeous autumn light peaking through the trees, uncontrollable laughter with a best friend, sweet hugs from my kids, hiking places unknown, the perfect vanilla latte, getting a note in the mail, putting my heart to paper, faith, meeting & connecting with new people, growing & changing for the better, traveling adventures, dance parties, all things vintage, and the perfect image capturing emotions felt. These are a few of my favorite things. Thank you for reading my story; I can’t wait to tell yours. Kate's photography has been internationally and nationally recognized and featured; examples include: Brides Magazine Wedding Wire, Minnesota Bride Magazine, MPLS/St. Paul Magazine, Destination Weddings, The Knot.com, UK Wedding Blog "Engaged", American Lifestyle Magazine and many others. 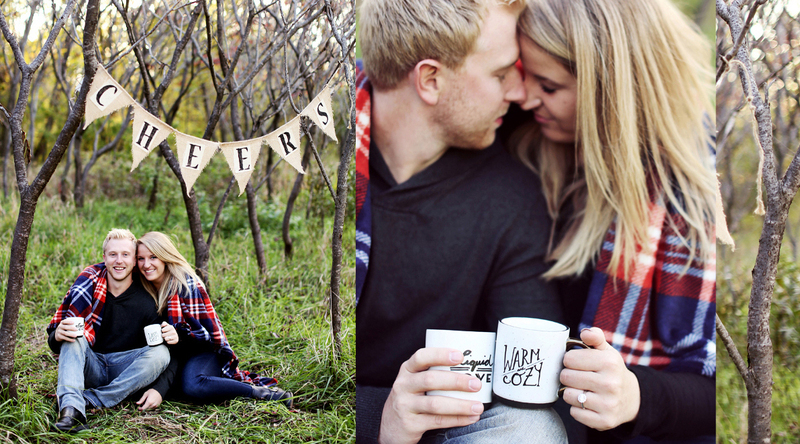 While based out of central Minnesota, Kate travels near and far to document the love stories of couples from all over. 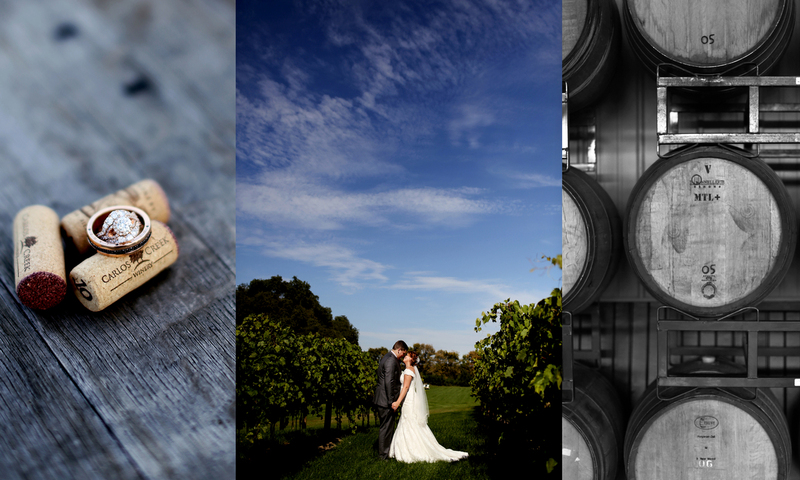 Wedding packages begin at $2,500 and include an engagement session, fully edited wedding images & print release, full day coverage options & custom designed album selections and much more. Please contact Kate for complete collection information. As a mom, I know how beautiful and fleeting these years are. I know all to well the longing to stop time in its tracks so that I can relive the belly laughs, lullabies and other significant moments. The art of photography allows me to do that for you. I want you to live in the moment always and treasure the memory forever. All sessions are on-location and photographed in beautiful natural light - capturing authentic and candid portraits that you will love for years to come! Total investment with phone consultation, session, edited, full-res images, downloadable gallery, print release and the option to print speciality items through Kate begins at $395. (Occasional Mini Session Days available at $225). This is your year. The big one. Capture it in a big way through portraits that showcase the real you and all that helps make you who you are. Sessions are relaxed and fun, the experience is one you will never forget and finished portraits are unique and artistic. 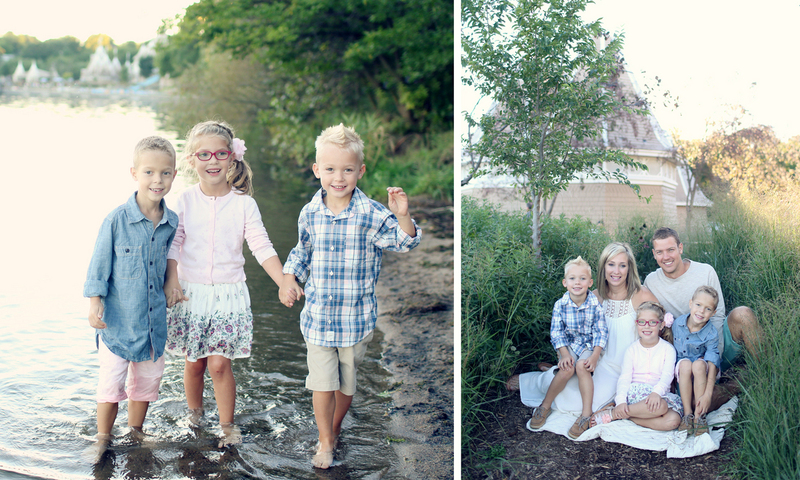 All sessions are on-location and photographed in beautiful natural light- capturing authentic and candid portraits that you will love for years to come! Total investment with phone consultation, session, edited, full-res images, downloadable gallery, print release and the option to print speciality items through Kate begins at $395. 2019 Mini Session Dates Announced! 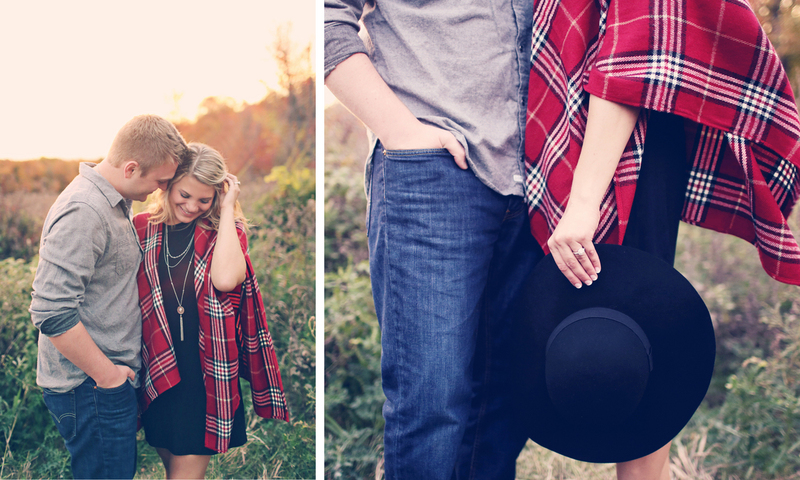 Apple Orchard and An Adorable Family Session!